Marcella created this sheet years ago and we’ve been using it on a daily basis since, for ourselves and for our clients. It’s the exact same tool that we use to create the custom meal plans we offer through our. This tool is freely available because our ultimate goal is NOT to amass as many personal training clients as possible but to have as many successful vegan role models out there as possible. 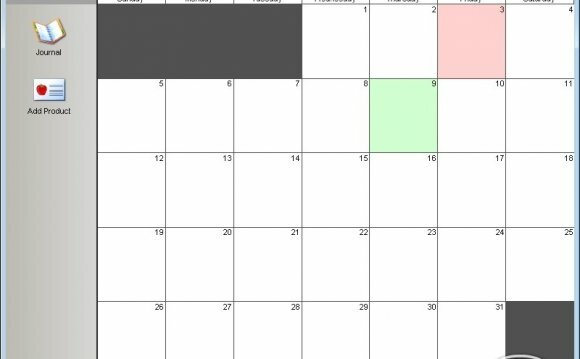 Anyone who is able to create their own goals, their own healthful vegan meals, their own workout routines, and is familiar with Excel should be able to use this planner successfully to achieve those goals. If accountability is needed, if guidance is needed in those areas, or if a kick-start is necessary then we have your back there too, although for a fee because we need to make a living too, and crafting plans and tracking details such as these is hard work! This tool is available as an Excel spreadsheet that you can save to your computer. Marcella developed the sheet to be as simple as possible in order to avoid any security or broken code issues, and because of this using it is a little more involved than some nutrition software. Please note that many of the ingredients listed are in US units of measurement, so you may need to change the existing ingredients list accordingly or add your own. Please read the instructions page! If you have any technical questions, comment on this page and Marcella will try to respond as soon as possible.